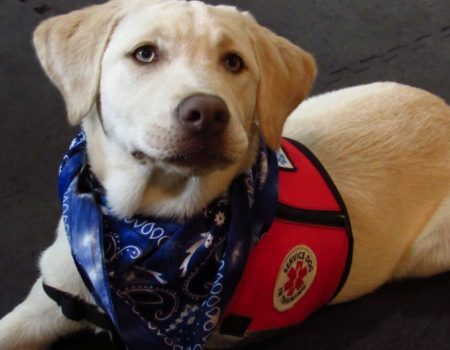 Paws and Affection provides service dogs and companion dogs to children under 21 with a range of disabilities and facility dogs to professionals who work with children in therapeutic, educational, or health-related settings. 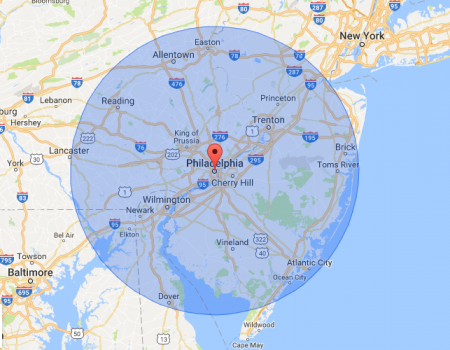 Recipients must live within a 1-hour driving distance of Merion, Pennsylvania. P&A is dedicated to offering assistance and support to the families our dogs are placed with for the life of the dog. We want to make sure our trainers can get to our recipients or that our recipients can get to our facility quickly and easily to troubleshoot or problem solve at any time. 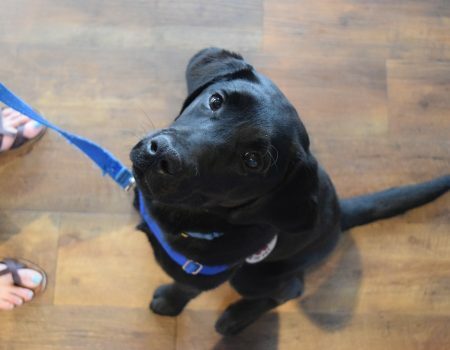 Paws and Affection dogs help children with disabilities and health conditions including, but not limited to, mobility disabilities, balance problems, type 1 diabetes, narcolepsy, anxiety and depression.